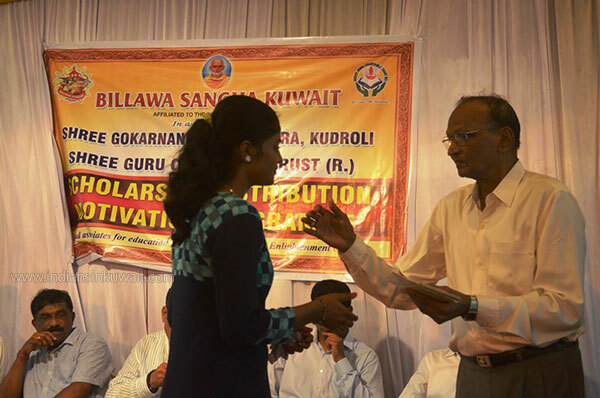 Billava Sangha Kuwait (BSK) are into the Third year of the Education Programme for the less privileged deserving students of the community. 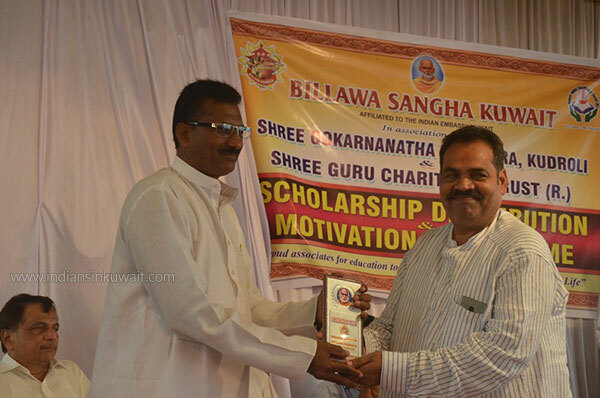 In true spirit to Brahma Shree Narayana Guru message “Education Liberates Oneself”, in year 2016 BSK initiated the scholarship education program in association with SHREE GURU CHARITABLE TRUST, Surathkal, Mangalore. 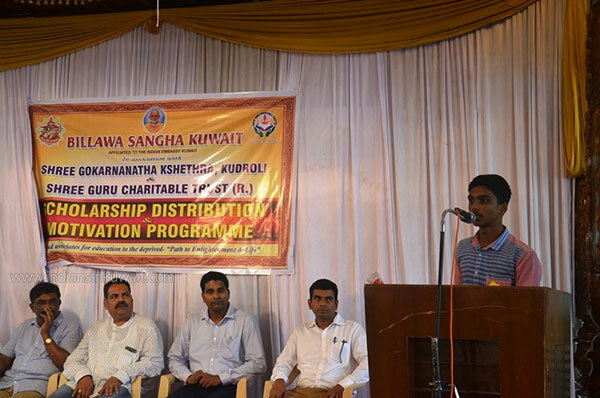 The Scholarship Distribution and Motivation programme, held on Sunday, 19th August 2018 at Shree Vishwanatha Kalyana Mantapa (Glass House), Shree Gokarnanatha Kshetra, Kudroli, Mangalore. 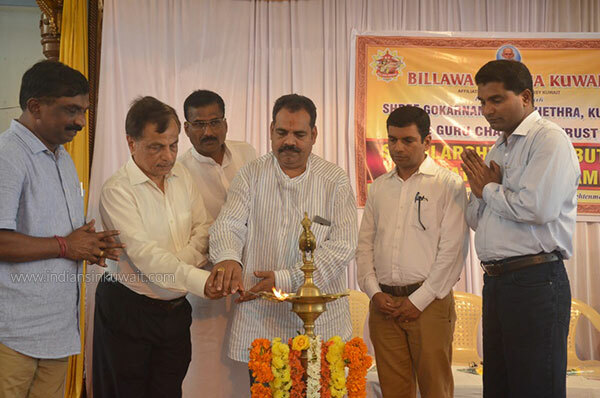 Sri Raghu C Poojary, President of Billava Sangha Kuwait inaugurated the programme by lighting the lamp along with other dignities followed by chanting of pray by Sri Naveen Shanti. Honorable guests Sri H. S. Sairam - President Shree Gokarnanatha Kshethra, Kudroli, Sri N.T. Poojary - Chairman, Billava Chamber of Commerce, Mumbai, Sri. 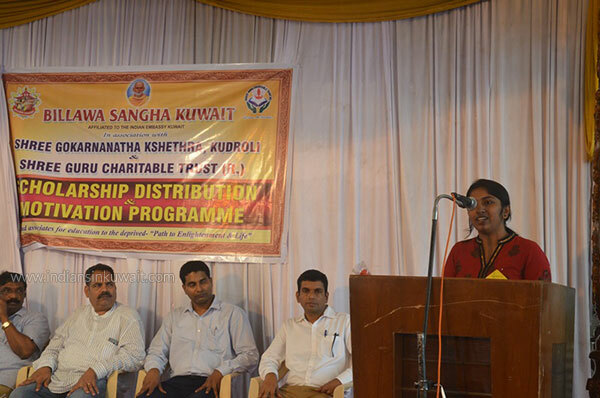 Ganesh Amin Sankamar - Dean & Professor, St. Aloysius Collage, Mangalore, Sri Chandrasekhar Nanil - President, Shree Guru Charitable Trust, Surathkal, Sri Raghav D Poojary - Media Secretary, Billava Sangha Kuwait and Sri Prabhakar Bola - Committee Member, Billava Sangha Kuwait, graced the occasion. Sri Chandrasekhar Nanil, welcomed the distinguished guests and the gathering. 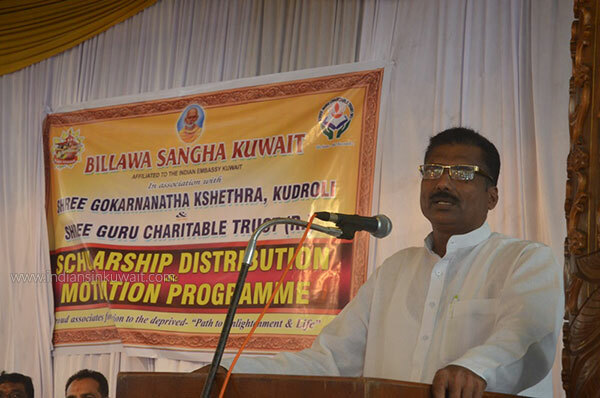 Sri Raghu C Poojary, spoke on the occasion and thanked Shree Guru Charitable Trust for making this Education Programme a reality with their extensive Survey work. 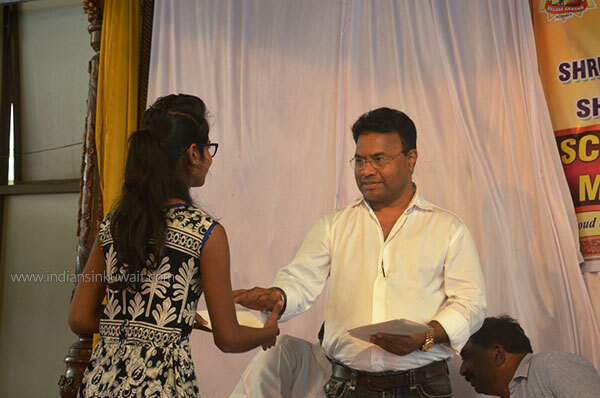 He urged the students to utilize the hard earned money for the education purpose only. 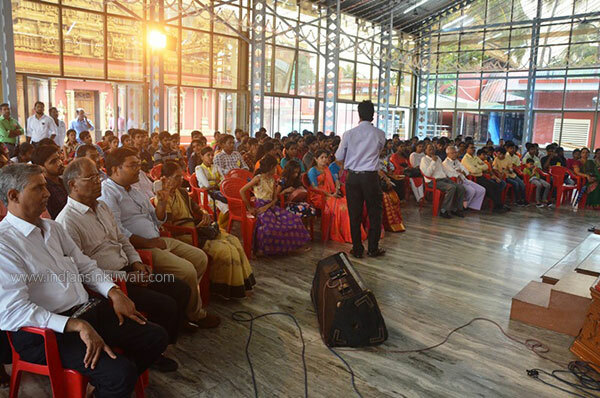 Sri Prabhakar Bola, in his motivational speech, stressed that one should learn to react positively to every situation in life. He narrated the importance of seeing the opportunity in every challenge that life throws at us. He added in his speech that each one of us are as precious as a priceless diamond, however people evaluate us based on their worthiness. 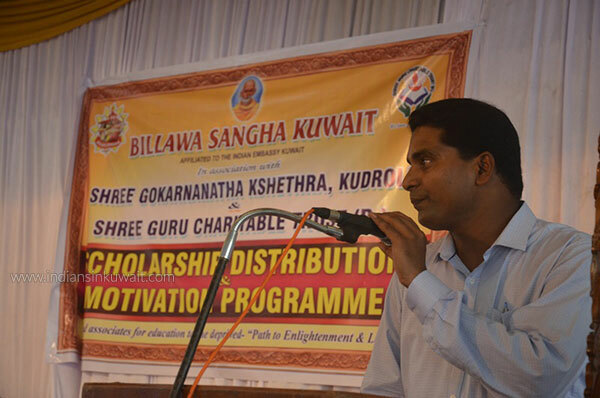 Sri Satish Kunder, advisor of Billava Sangha Kuwait who could not attend the programme due to his commitments, was sent an audio message to the guests and to the students which was played during the program. Well known Tulu Scholar, Sri. 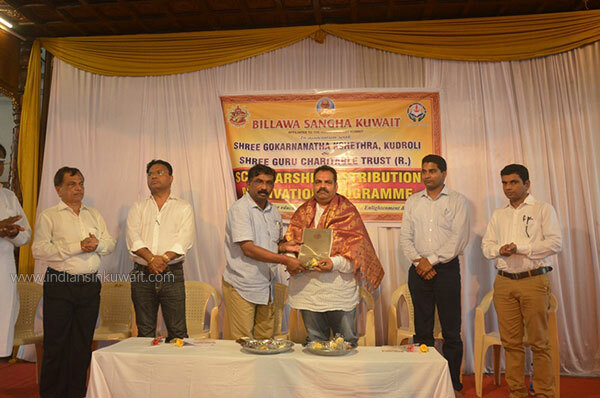 Ganesh Amin Sankamar on his speech praised Shree Guru charitable Trust for their charitable work towards education and expressed that our community would have been on top category if there was a trust like Guru Charitable hundred years before. 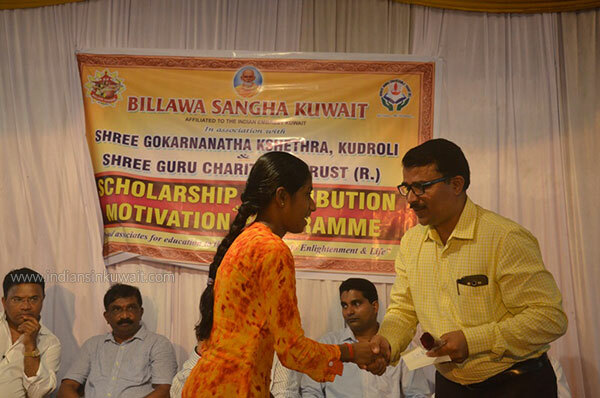 He thanked Billava Sangha Kuwait for joining hands with Guru charitable trust. Mr. N.T. 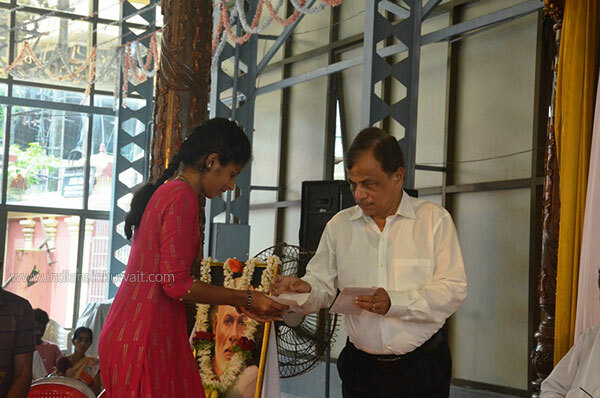 Poojary in his speech motivated the students to work hard and to never lose hope. 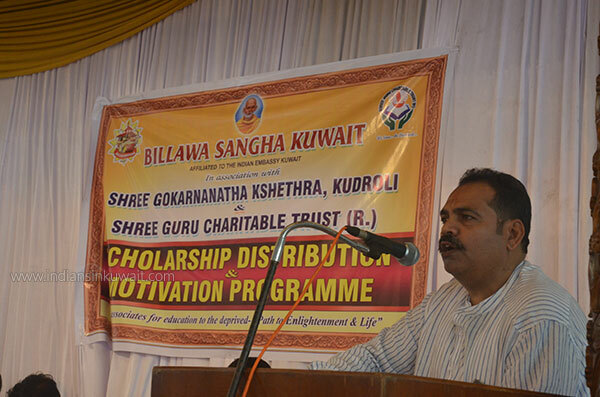 He thanked Billava Sangha Kuwait members in involving their parents and relatives in scholarship distribution program. 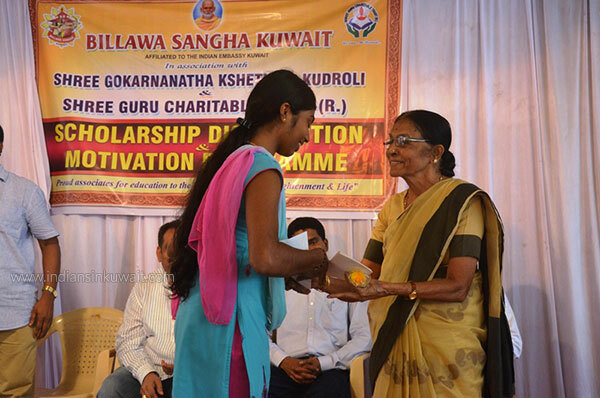 Sri Jayanada Mugga, Vice President of Shree Guru Charitable Trust engaged the students in reviewing their knowledge and guided importance of pursuing our culture along with fulfilling dreams. 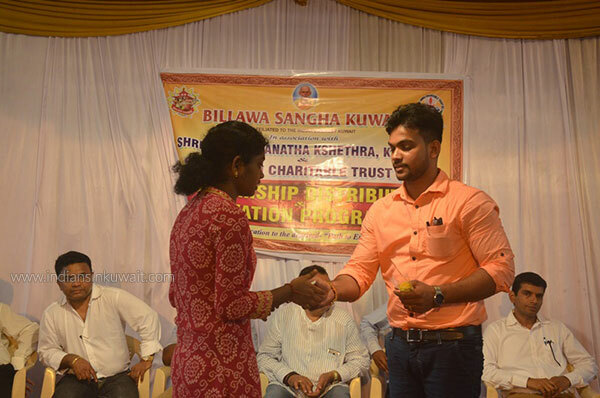 Some students spoke thanking Billava Sangha Kuwait and Shree Guru Charitable Trust for the assistance they got for their education. 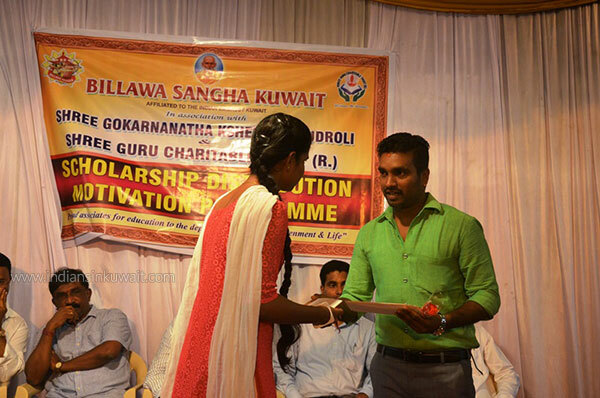 Scholarship amount worth Rs. 6,33,000/- were distributed among 100 less privileged deserving students pursuing Post graduation, Engineering, Diploma, Law, Degree, Pre-University and Trade courses. 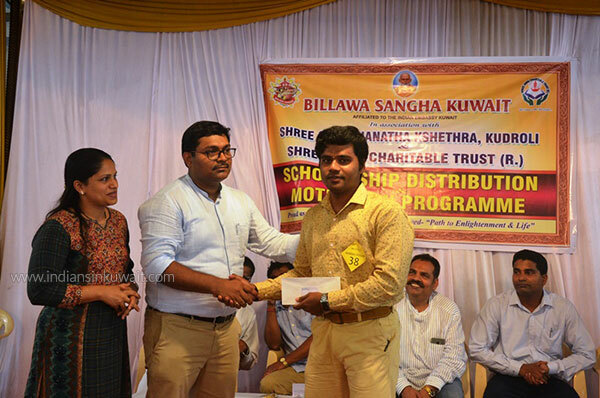 Scholarships were distributed by the guests in the dais, BSK Members - Sri Rohith Sanil, Sri Manoj Bangera, Sri Praveen Kotian Kodakkal, Sri Charanraj & other dignities. 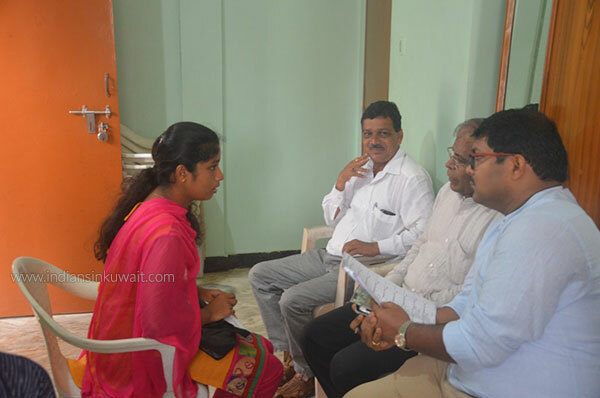 Earlier in the morning, the members of Billava Sangha Kuwait had a small counselling session and motivated the students. 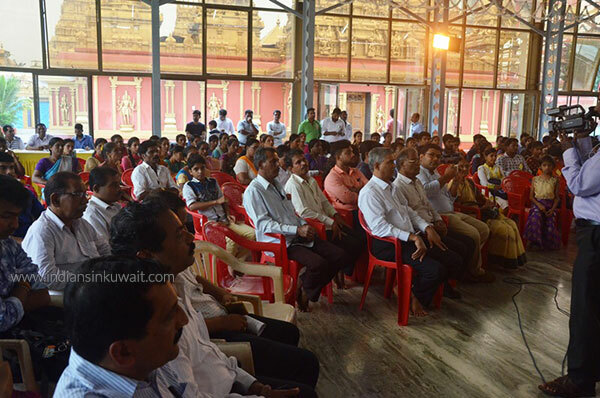 Education programme -2018 was beautifully hosted by Sri Sharat Kumar and concluded with Vote of thanks by Sri Raghav D. Poojary, Media Secretary - Billava Sangha Kuwait. 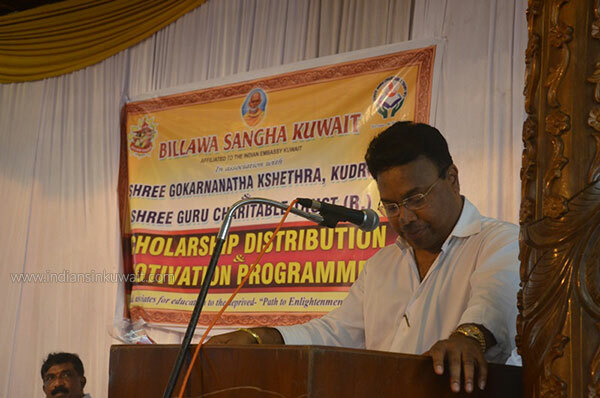 Billava Sangha Kuwait slogan – “Proud Associates for Education to the deprived, Path to Enlightenment and Life” is there to remain and BSK pledged to carry on with more enthusiasm year after year.